Citizens Advice is preparing to offer a new service: ‘Universal Support: Help to Claim’. Working alongside colleagues at CARBS, the appointee will help clients with new claims to ensure they receive their first payment on time. Full-Time position but Part-Time and Job Share considered. 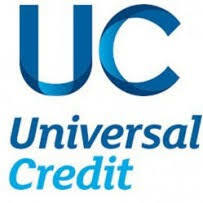 Previous experience in Universal Credit or Welfare Benefits not required. Essential requirements: excellent skills in communication, report writing and interviewing.